Army is Ready. Dance Entifada. From Brixton. Llevo ya como 7 rewinds. Vivan las fiestas de barrio. Toa la mantequilla. Y no lo sabes… DOC. Game Changer, No hats no Hoods. South East is Banging mate. 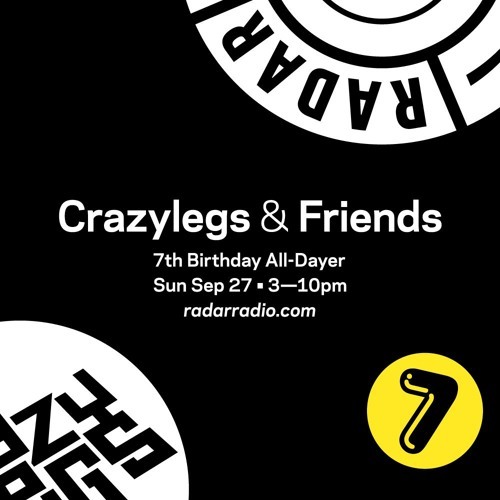 7 horacas en Radar Radio con AJ Tracey, Amy Becker, Finn, Gage, Jammz, MM, Riko Dan, Riz La Teef, Shandy, Sir Pixalot, Slimzee, Sudanim, Tom Lea, Trends & Ziro.